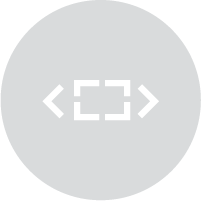 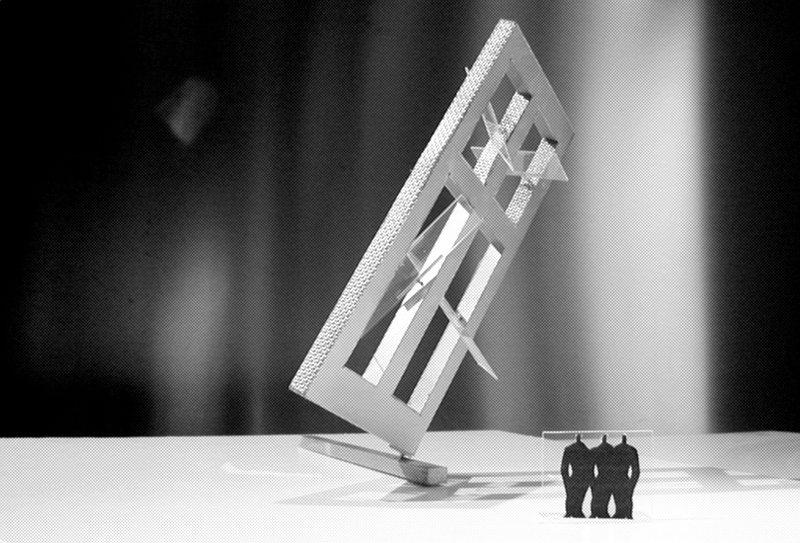 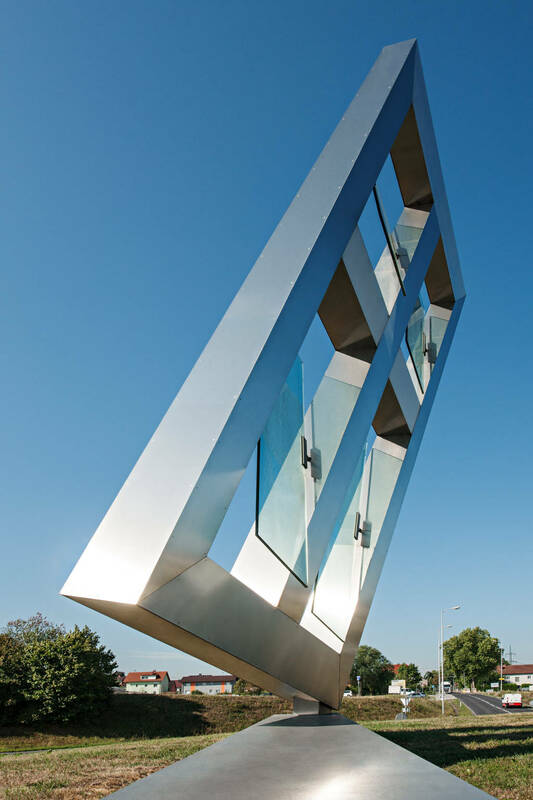 A sophisticated response to branding a company without using a logo was achieved through creating a high-profile, public sculpture that has cleverly reinforced the brand and created lasting value for the company. 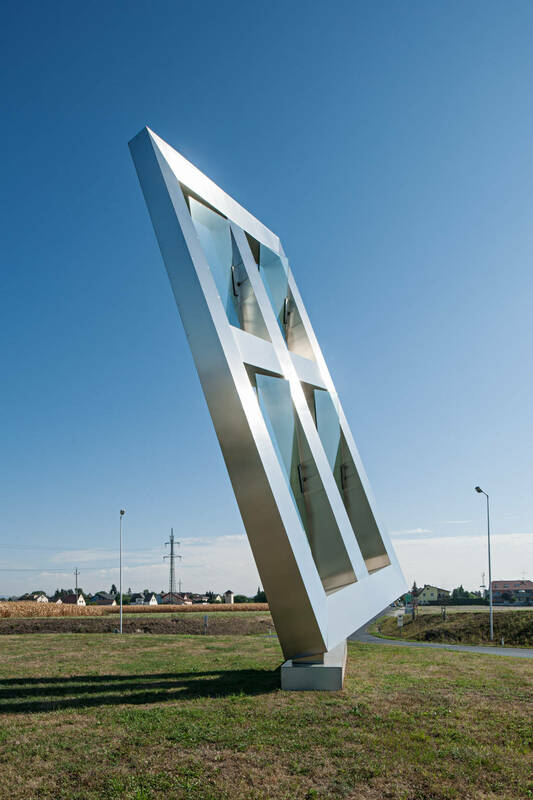 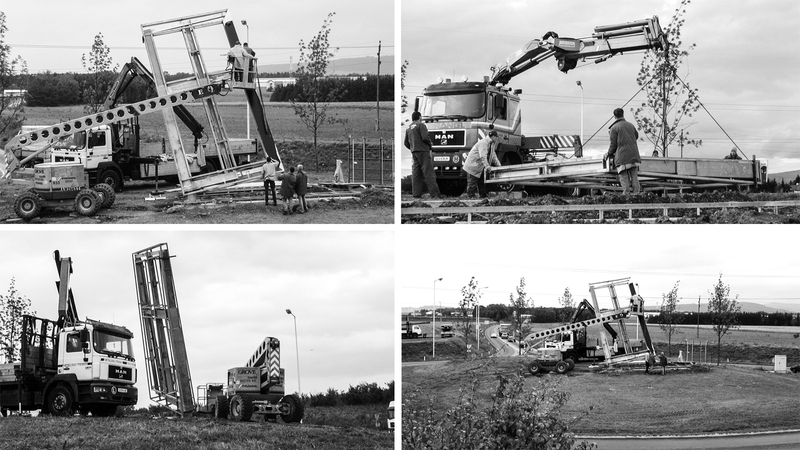 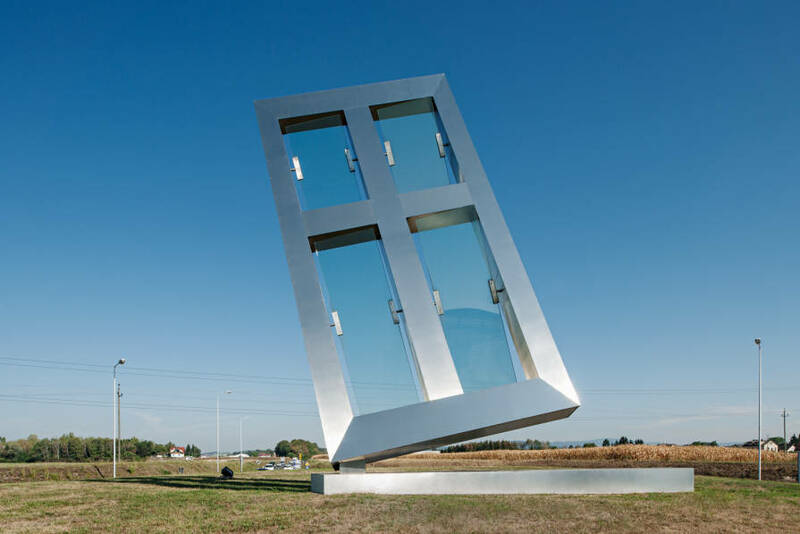 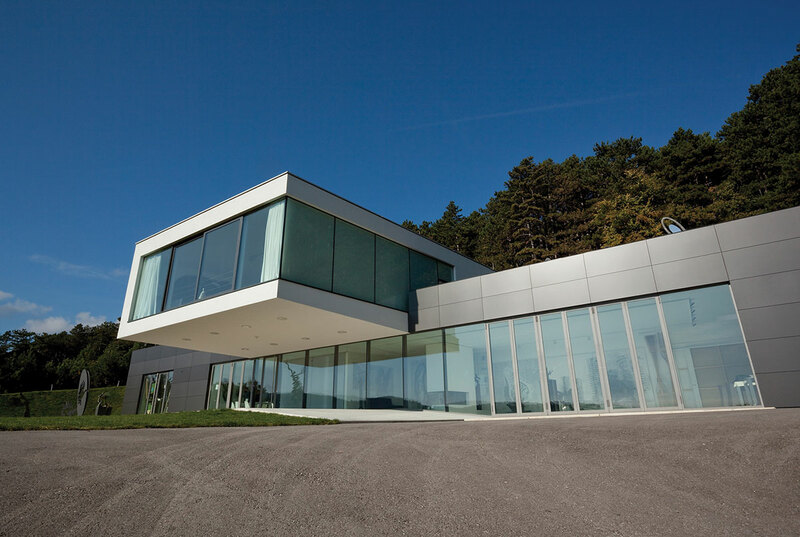 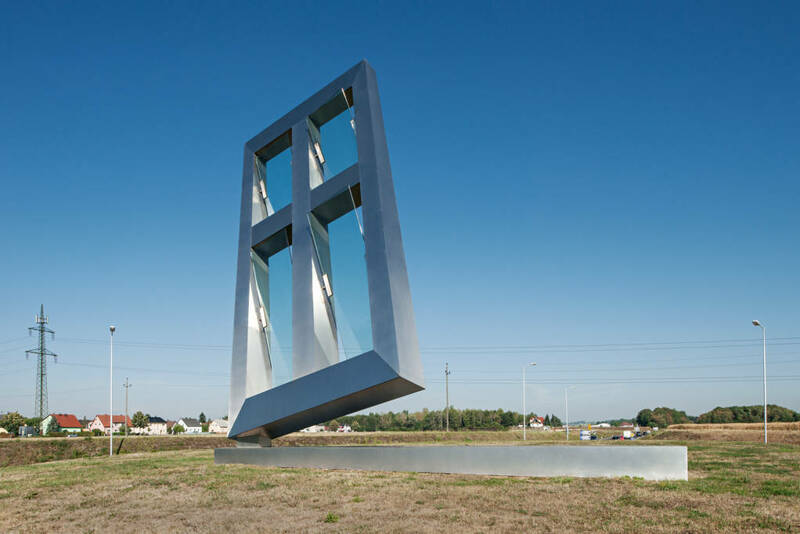 Created for Internorm, one of Europe’s leading window manufacturers, this sculpture is located on the roundabout just outside the company’s headquarters and central production plant, one of the busiest routes in central Austria. 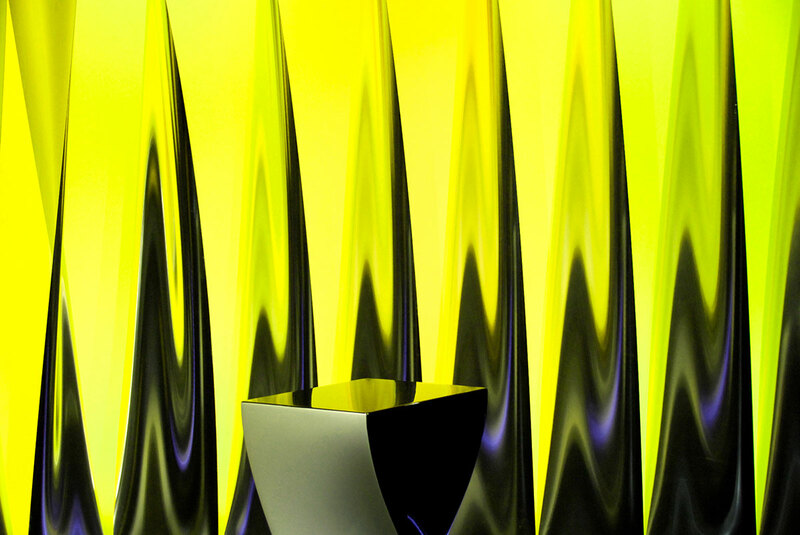 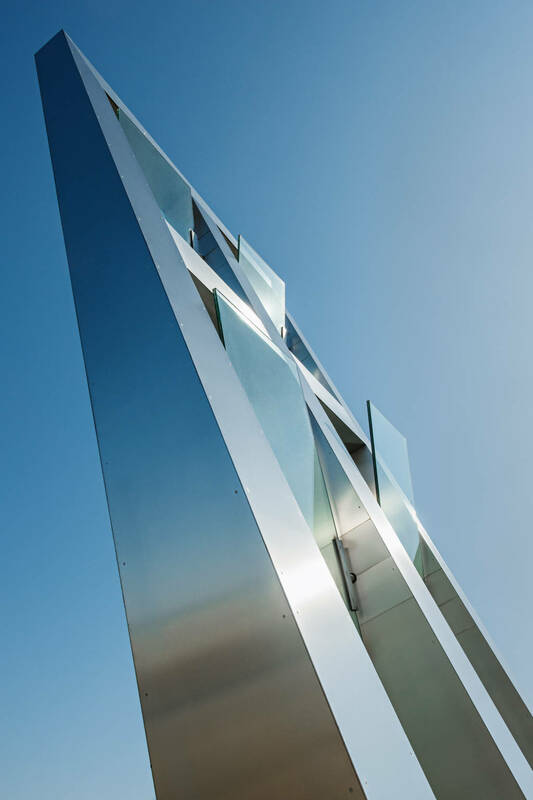 As part of a larger corporate identity project initiated by the marketing agency WWP Group, Veech x Veech developed a concept to showcase a brand with a high-profile art installation that would act as a symbol for the company and become its key visual for the next decade. 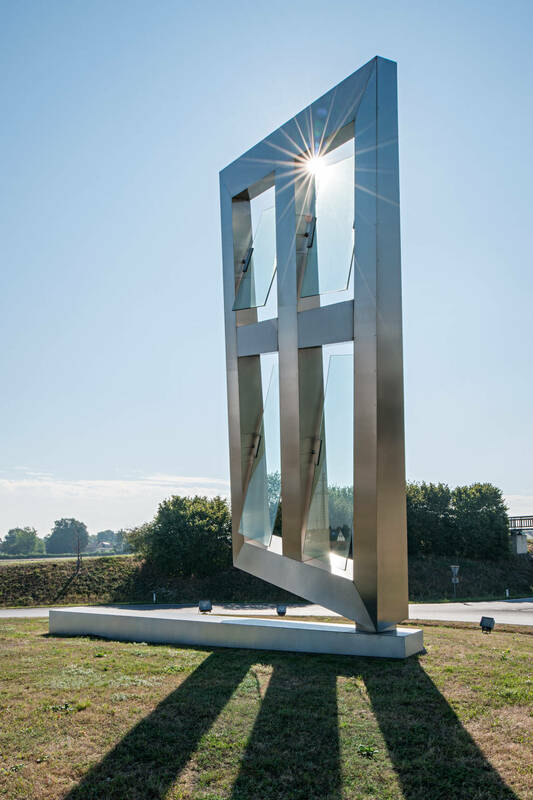 The team collaborated with renowned sculptor Vadim Kosmatschof to create an 8.5m-tall steel sculpture in the shape of a trapezoidal window that appears to balance on one point and features four pivoting glass panels that slowly move in the wind, reflecting the sky.